The McCulloch steam cleaner line is designed with versatility in mind, making it easier to clean tight spaces with their many accessories. 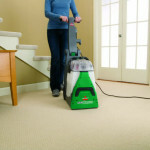 McCulloch is well known for its product line of powerful machines, including the McCulloch steam cleaner products that we review here. If anyone should know all there is to know about dirt, grease, and grime it is the McCulloch company. They have a sterling reputation for designing and producing reliable outdoor power tools that make a variety of consumer-friendly outdoor tools and equipment. 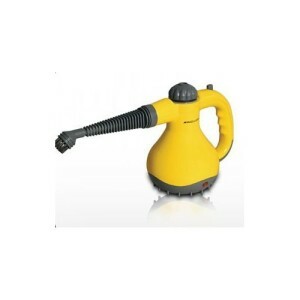 When they decided to design a steam cleaner, they put the same attention to detail and careful thought into the design and operation as they do with their power tools. 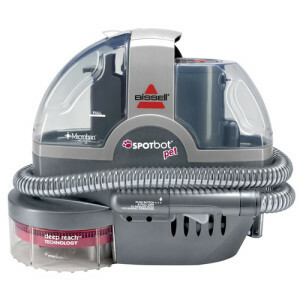 McCulloch’s range of steam cleaners for the home, garage, car, and workshop are considered some of the most well-built steam cleaners in the business. 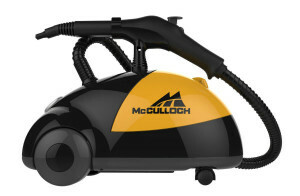 Here is a quick look at three of most popular steam McCulloch cleaners: the McCulloch MC1275, the McCulloch MC1246, and the McCulloch MC1226. 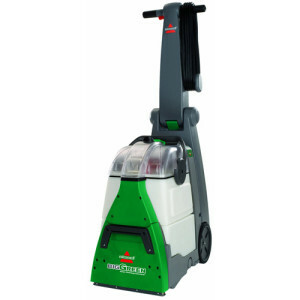 The MC1275 McCulloch steam cleaner is an industrial-designed steam cleaner made to steam loose dirt, grime, and grease just about anywhere. Consumers are very pleased with this model overall, giving it an overall 4.1 out of 5 stars. 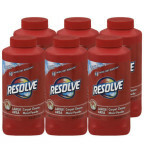 This cleaner is handy in the workshop or garage and removes grime from cars, trucks, boats, and motors. 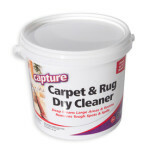 It is also useful for removing grease from your kitchen and reaching hard-to-clean places in your bathroom and the rest of your home. 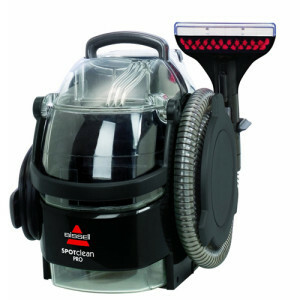 The MC1275 is a 1500 watt machine with a huge 50 ounce water tank, caster wheels, and a storage compartment that holds all ten of the cleaner’s accessories. These accessories include a steam jet nozzle, 2 extension wands, triangle brush, upholstery/floor brush, utility brush, squeegee, funnel, and measuring cup. It has a 12 foot cord. 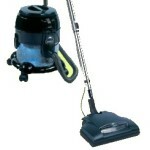 This machine is manufactured to last while giving you long-lasting steam to tackle really tough jobs. 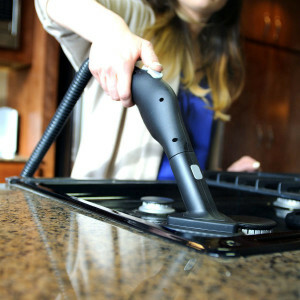 This steam cleaner gives you an industrial-quality appliance at an affordable price. Some things owners wish were better about using this McCulloch steam cleaner are the noise level and the amount of wait time necessary for the machine to build up steam pressure before it’s ready to use. The McCulloch MC1246 steam cleaner combines all the power of a full steam cleaner with the agility of a hand held cleaner. 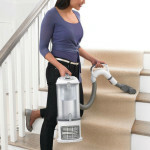 Holding 33 ounces of water and weighing only 5.5 pounds, this steam cleaner comes with a convenient shoulder strap to help hold the unit while you clean away dirt, grease, and stains anywhere in the home. 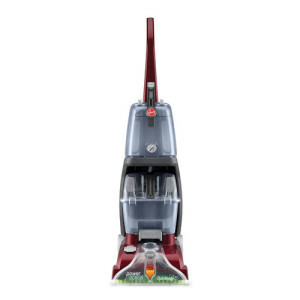 This machine includes two extension wands, brass brush, nylon brush, steam jet nozzle and tip, utility brush, and measuring cup to help clean all the nooks and crannies in your home more easily. 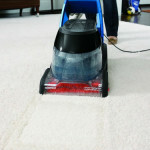 Consumers are satisfied with this machine’s performance overall, giving it a 3.7 star rating. They like that it is easy to handle and fit into tight spaces. 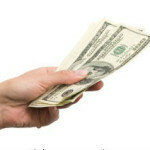 It is especially praised for helping get bathrooms squeaky clean. The main complaints from this machine stem from a small number of people who experienced trouble with leaks, or who experienced problems with the steam trigger. 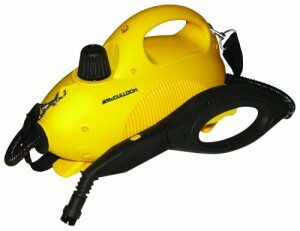 The McCulloch MC1226 is a 900 watt handheld steam cleaner that weighs a little over 2 pounds. 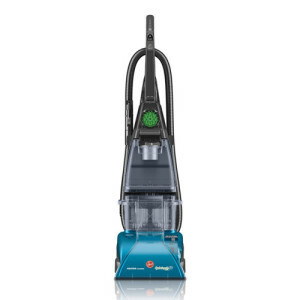 Designed for shorter jobs where you want powerful steam, the MC1226 delivers 10 continuous minutes of steam and has variable steam controls so you get just the right burst of steam delivered to where you need it. This little hand held steam cleaner comes with plenty of accessories to allow you to do a variety of jobs quickly and easily. 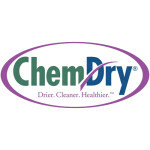 It has both an angled and straight jet nozzle to help you remove that stuck on dirt, grease, and grime from under and behind tight, closed-in places, as well as a squeegee for window cleaning and 2 fabric cleaning brushes. Consumers give this machine an overall 3.6 star rating. 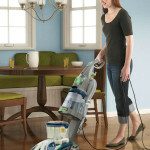 Consumers like that the machine has a long power cord, great steam flow, an great attachments. On the other hand, they dislike the small water reservoir and the wait time for water to heat up. 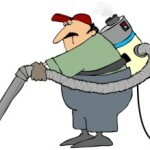 McCulloch steam cleaners have proven themselves to be well-designed and durable machines that can provide a sanitized room without the use of chemicals. These steam cleaners are designed and manufactured to tackle heavy duty cleaning jobs in a variety of places and include accessories for cleaning hard-to-reach spaces.